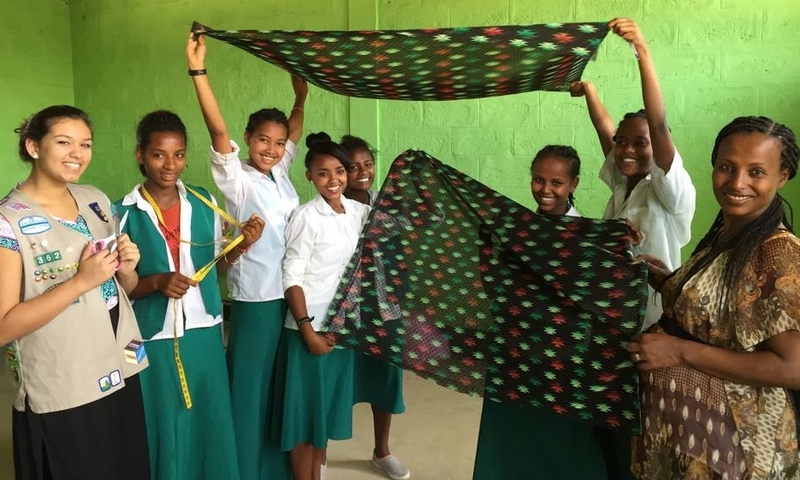 Buy one of our scarves and directly support our girls! Sign up with your email address to keep up with the latest updates from Gifts for Confidence. Thank you! Please follow us on Instagram or like us on Facebook at @giftsforconfidence!